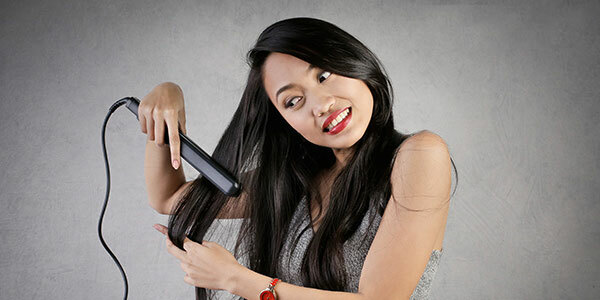 SOME BIZARRE REASONS THAT ARE MAKING YOUR HAIR SHED! Excessive hair fall, thinning of hair, balding are reasons to sleepless nights people all over the world. Excessive hair fall, thinning of hair, balding are reasons to sleepless nights people all over the world. Whatever be the race, nationality, gender, age- thick, lustrous, voluminous hair is a matter of pride- enhancing the personality & charm of one who possesses it! In contrast, baldness and thinning, leave a dent on the over all appearance of the affected person- leaving his/her self-esteem and confidence at the lowest ebb! Reasons of hair loss are numerous; from simple causes like unbalanced diet, erratic lifestyle, to more serious & damaging ones like chronic illnesses, strong medicines, hormonal imbalances, etc. But there are some unusually startling, bizarre causes that very few of us are aware of which is resulting in substantial hair loss. To look chic & dazzling one adopts to latest trends & styles but when it comes to hair one should use caution & make aware decisions. Procedures like curling & straightening use heat which saps the moisture making the mane brittle & lusterless. Hair styles like tight ponytails & braiding, if done regularly, lead to weakening & breakage of hair. Hair should be treated with utmost care as they are delicate. It may come as a surprise to many that DHT, a testosterone, which is basically responsible for hair growth all over the body, especially in men, can lead to balding if its high levels affect the scalp. 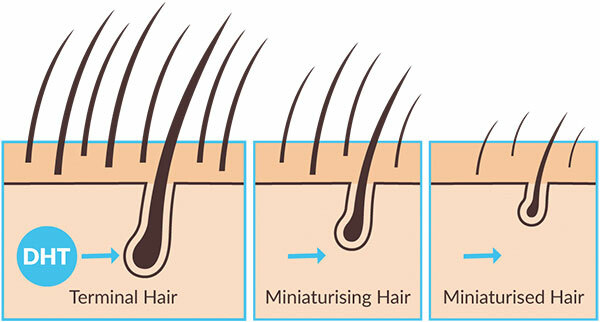 Severe damage is caused to the follicles which get miniaturized & stop growing. While a moderate exercise regime does wonders to the body, mind & hair, over exercising leads to thinning & baldness. 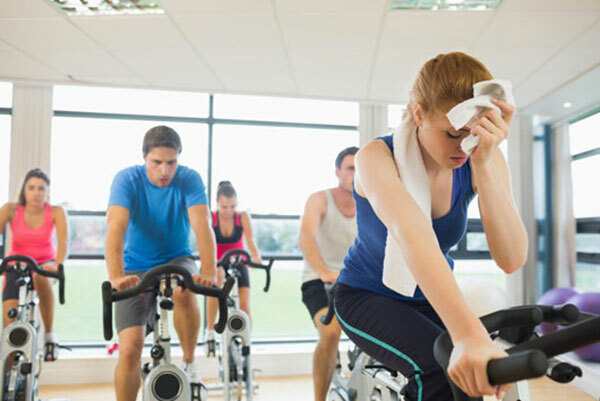 Over-exercising exposes your body to physical stress, and in case you already are going through mental or physical stress, it might worsen the situation making you vulnerable to nutritional loss and depleted hair quality. 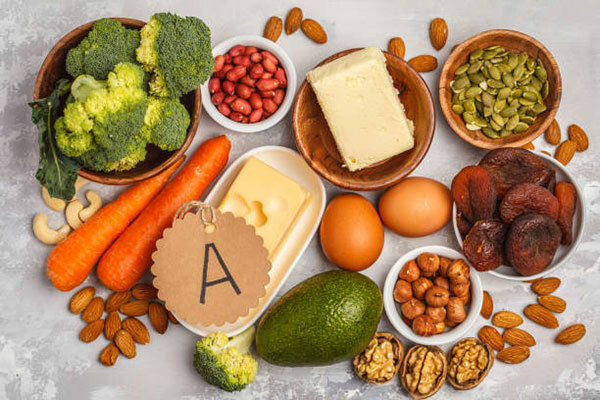 While majority of us are conscious that deficiencies of proteins & vitamins give rise to hair fall, not many of us are aware that excess of vitamin A can be equally damaging. Hence, intake of vitamin A should be restricted to prescribed limit. Astonishing but logically true is the fact that the kind of pillowcase we use reflects on the health of our hair. 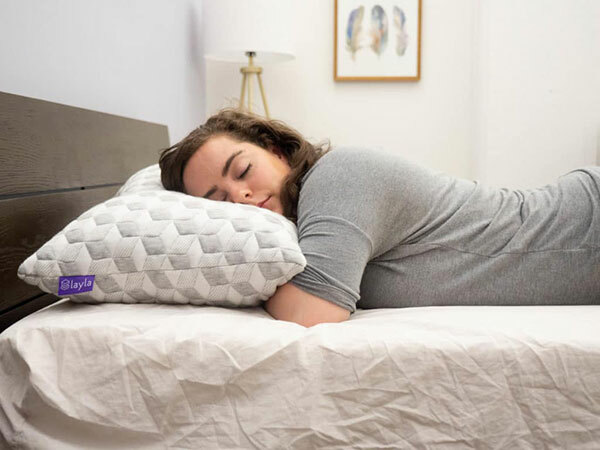 Almost 8-9 hours our hair is in direct contact with the pillowcase & if the material of the case isn’t compatible, it will make the tresses dry, frizzy and brittle. Studies have concluded that purely cotton fabrics absorb the moisture from the scalp resulting in weakening and breakage of hair. The most common cause of damage to hair is our faulty habits of combing and drying the hair. Once the hair is washed & conditioned, it should be gently pat dried with soft towel. 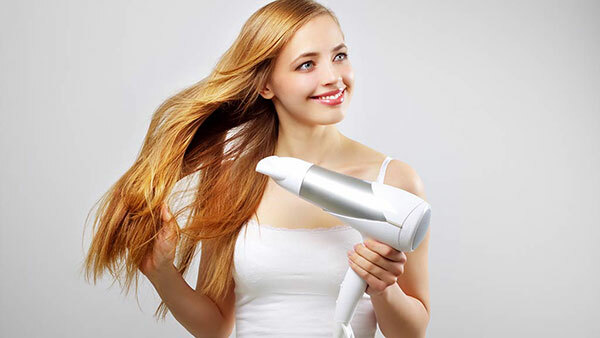 Regular use of dryer should be avoided as it would lead to dryness & aggravate damage. Broad toothed combs are best to use as they delicately move over the strands. Wet hair is best let to dry before combing. Keeping these facts in mind will keep your hair healthy and glowing. If you are suffering from hair thinning, bald patches or baldness you can avail the world-class, exemplary services & help of Advanced Hair Studio! 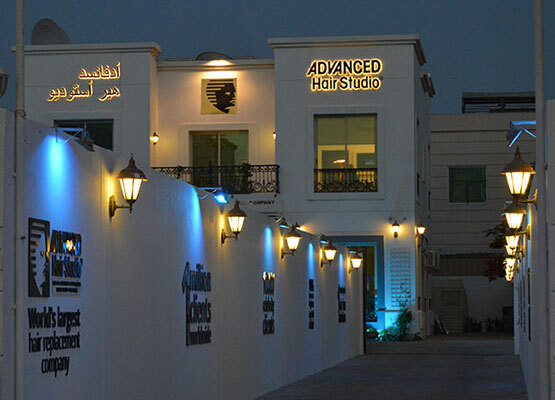 It is a one stop destination for hair regrowth for men & women, having an established success rate all over the world!